North America Forum»Forum ›League of Angels ›Bugs › Awakening system problem. 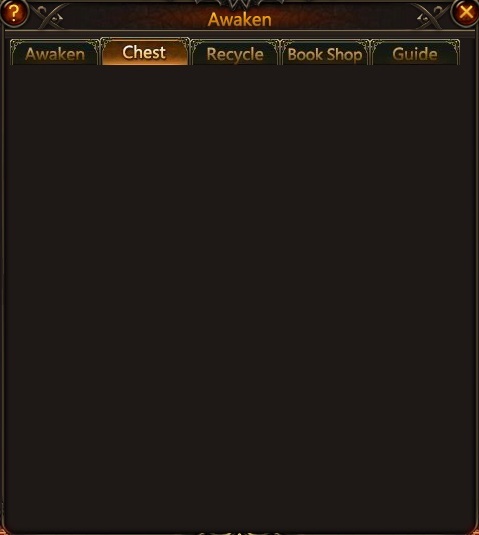 In awakening,Chest page is not working. 2019-4-25 04:36 GMT+8 , Processed in 0.050473 second(s), 38 queries .